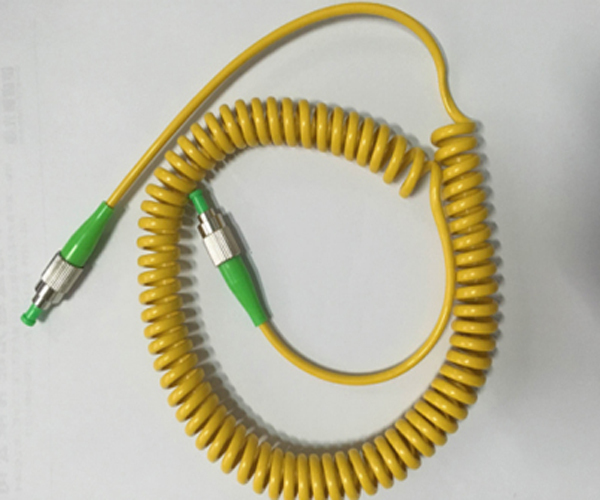 SC/PC – SC/PC SM/MM Simplex/Duplex N (length)mtr Patch Cord. Our armored fiber patch cord retains all the features of standard jumpers, but it is much stronger. 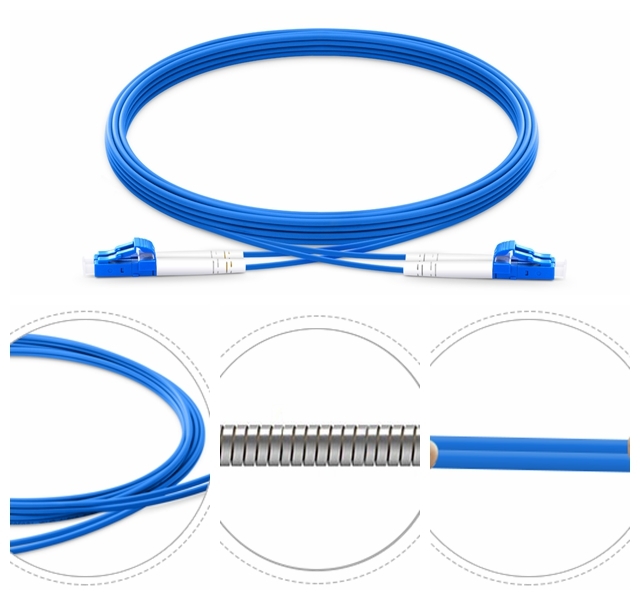 With stainless steel tube inside the outer jacket to protect the central unit of the cable, the RT amour fiber patch cord is ideal to use in harsh environment. 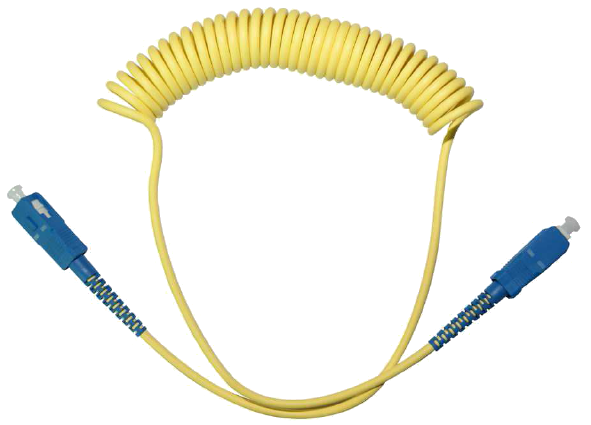 It is flexible but extremely resistant, anti-rodent and able to bend without being broken. 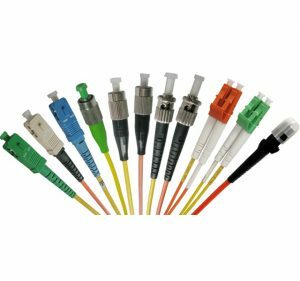 All fiber connectors can be applied, including FC, SC, LC, ST, E2K etc. Ferrule End-face: PC, UPC, APC. 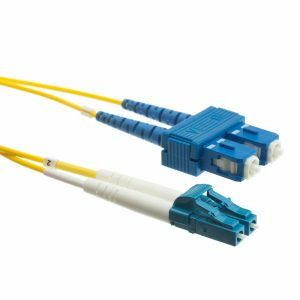 Fiber type: Single mode (SM: 9/125um), Multimode (MM: 50/125um or 62.5/125um). 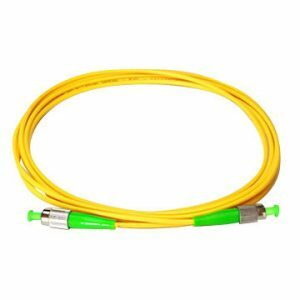 Cable type: indoor fiber optic cable.